Dianne Bailey, personal trainer, Tai Chi instructor and 4th degree black belt is the founder and co-owner of The Conditioning Classroom, a private personal training studio in Denver Colorado that has served the mature population for over 10 years. She is the creator of the Open the Door to Tai Chi system which empowers trainers to learn Tai Chi and incorporate this amazing form of exercise into their current offerings. 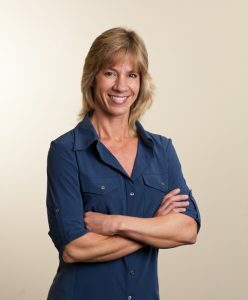 Dianne is also a published author, speaker and regular contributor to several publications in addition to serving on the advisory board for the Human Performance department at the local community college. As a member of the Boomer generation, she has experienced the benefits of Tai Chi and wants to make it accessible and approachable to everyone.